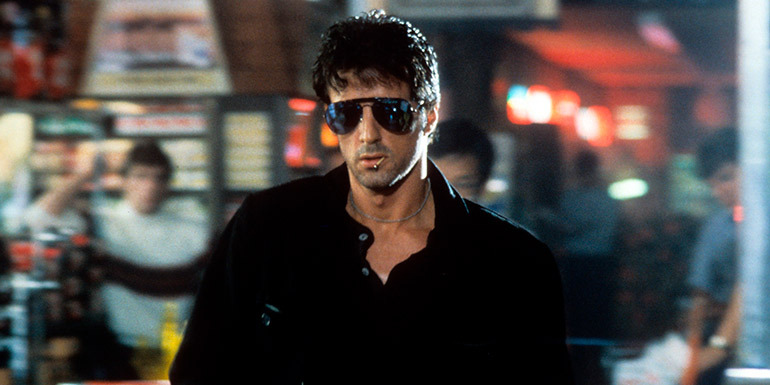 A renegade cop nicknamed Cobra (Sylvester Stallone) is a one-man assault team whose laser-mount submachine gun and pearl-handled Colt .45 spit pure crime-stopping venom! Featuring the iconic tagline, ‘Crime is a disease, meet the cure’, this is a timeless crime thriller. Tasked with protecting murder witness Ingrid (Brigitte Nielson), Cobra is a defender of the weak in the urban jungle that is 1980s Los Angeles.